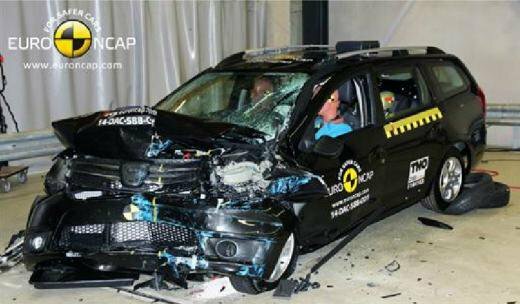 The results of the probably last big EuroNCAP crash test series of the year are in. 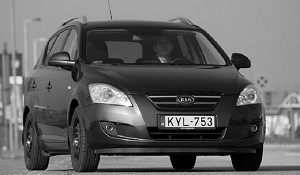 The Dacia Logan finished last of the altogether 11 cars. A 4WD for trips to Scandinavia? The budget is € 10,000. I need an estate. New or used? 2WD or 4WD?